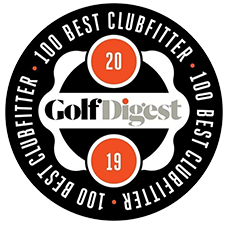  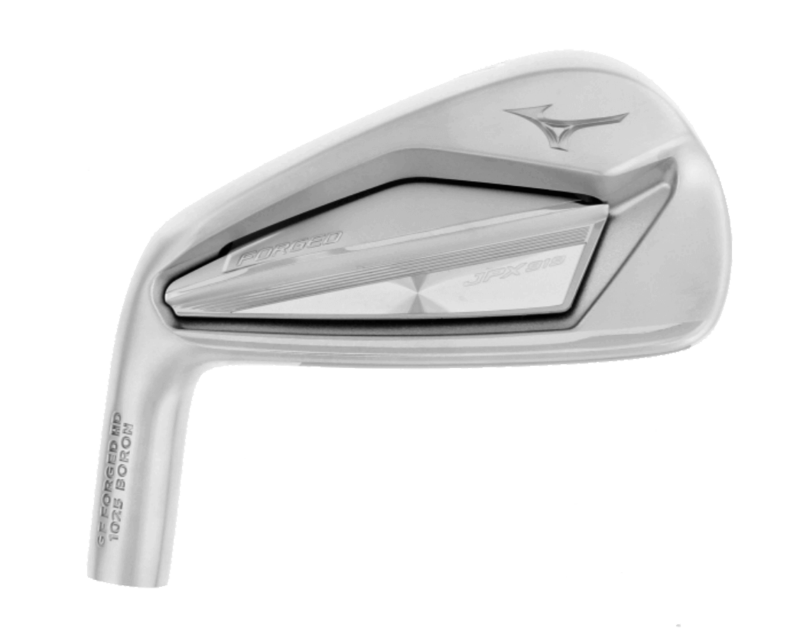 Mizuno JPX 919 spotted in the USGA conforming list. 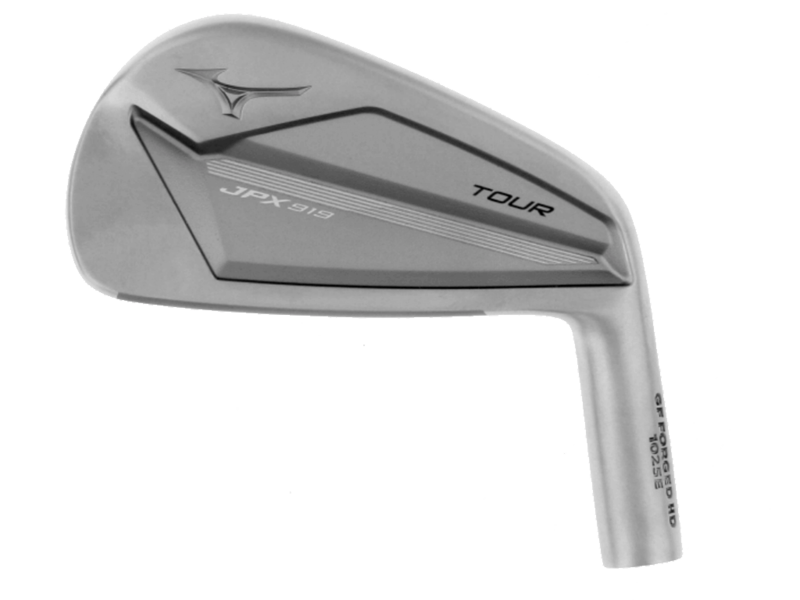 Tour Forged, Hot Metal and Forged variants coming soon. 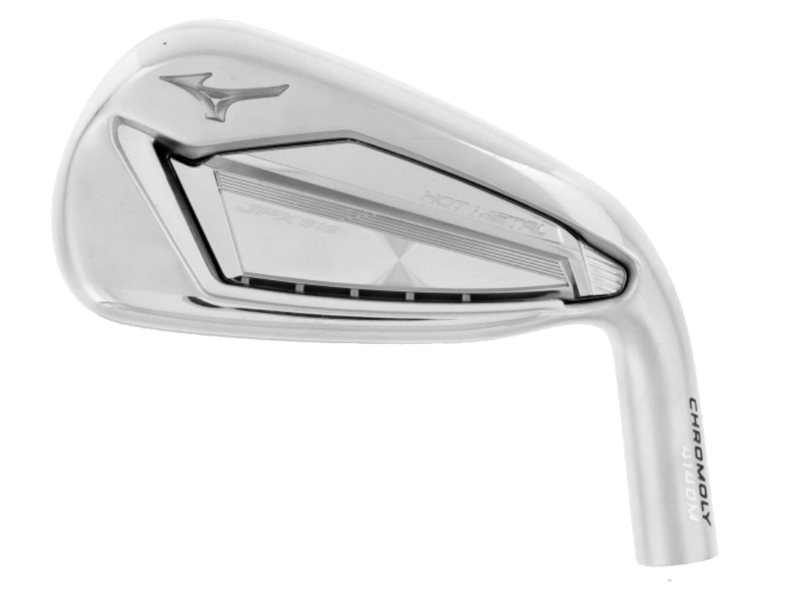 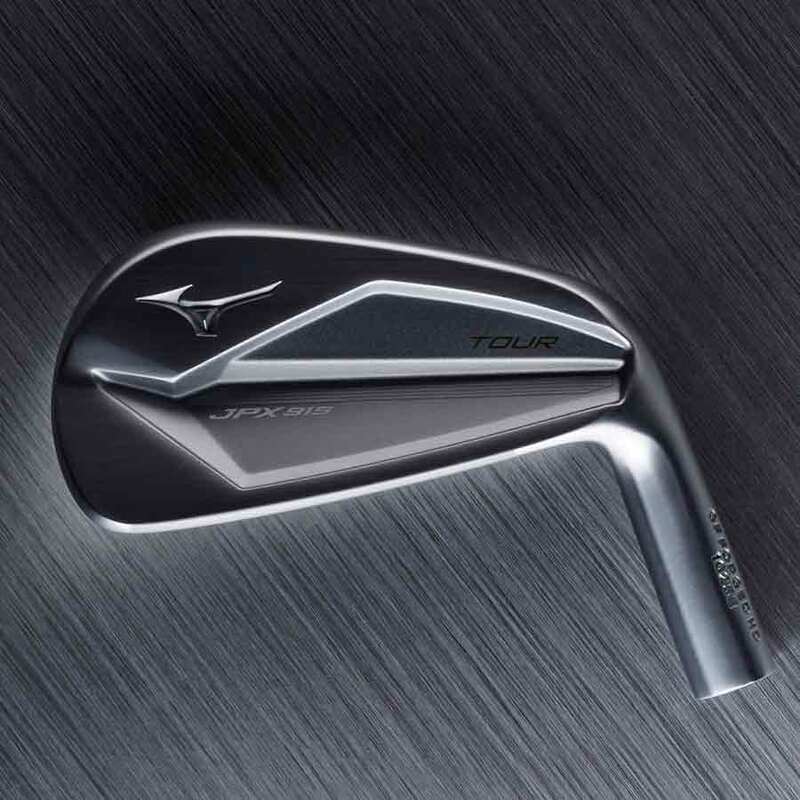 Mizuno JPX 919 Tour Forged.